Let’s get one thing straight: Having great content is a must if you want online success. It doesn’t matter if you own an online store, a niche blog, or a local business website. If you want to be recognized as an authority in your niche, you need to produce truckloads of high-quality content — packed with droves upon droves of golden nuggets. Publish nothing but thin or recycled posts, and your business will be en route to irrelevant land. 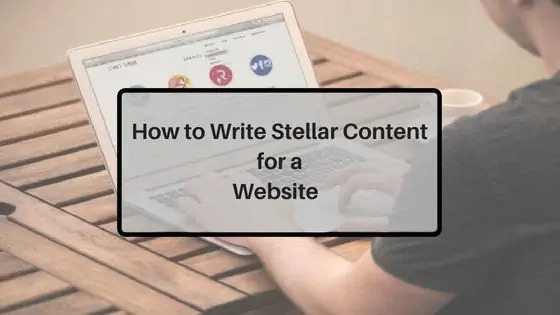 In this post, we’ll talk about how to write great content for your website so you can earn your target audience’s trust. First and foremost, you don’t need to be a Hemingway-level writer to produce something that your target audience will love. Let’s face it, your prospective leads most likely aren’t picking brands based on their command of the English language. All they care about is the value that they can get out of a company — be it in the form of a product, service, or knowledge. That’s why writing content must always start with understanding your target audience, their goals, and their pain points. Stop writing about your brand and have a more user-oriented approach. A great way to do this is to browse Q&A websites like Quora and Yahoo Answers to know more about their qualms as well as get in touch with how the community responds to certain subjects. 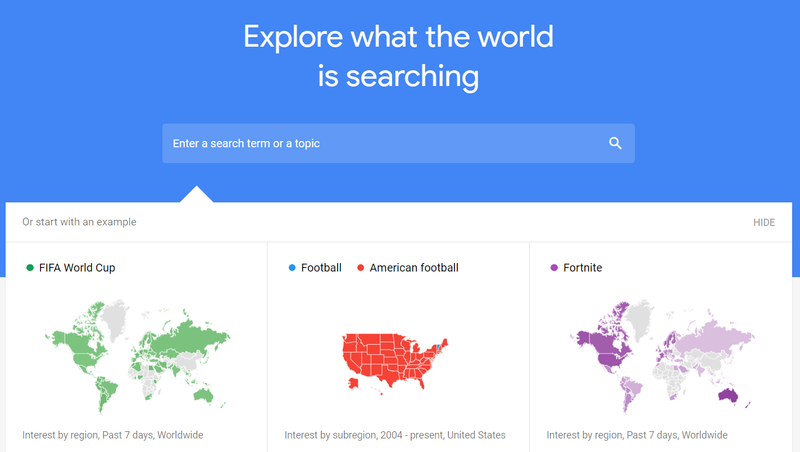 You can also use Google Trends to unearth content ideas that will definitely grab your audience’s attention. Now that you’re more in tune with what your target audience wants, it’s time to lay the essential foundations of a successful content strategy. Keyword research, in particular, is fundamental if you want to learn how to write website content for SEO. It allows you to look for content opportunities that are in demand but aren’t too competitive for a brand in your caliber. Keep in mind that billions of users look for content on the internet by typing keywords into search engines. But since popular keywords are already saturated with competitors, you need to dig deeper to look for keyword ideas that are more specific and target a narrower audience. For this, one of the best methods is to perform competitor keyword research, which involves spying on your top competitors and assimilating their keyword targets into your own strategy. Where to put your target keywords once you’ve found them? *Note: For the sake of this guide, we’ll use the WordPress CMS as an example to identify these elements. In content writing, injecting your target keywords is the trickiest part. Unfortunately, a lot of brands fail to realize this and try to over complicate the writing process with hifalutin words and complex sentences. Remember, you’re trying to communicate with real people here — not submitting poems to literary journals or magazines. The truth is, showing off your expansive vocabulary won’t impress your audience. You’re only making the reading experience more tedious for them. What you need to do is to keep things simple, use fewer words, and try writing with your own voice. Practice reading your content aloud as you type to make sure everything flows buttery smooth. 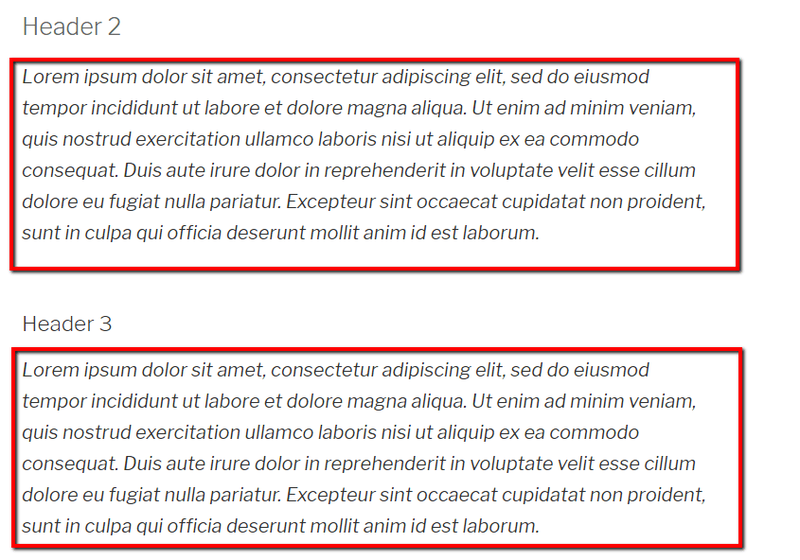 For a non-native English speaker, you may find it difficult to write content that reads naturally. Sure, you can probably construct grammatically-sound sentences in English. But unless you have a lot of practice, readers from English-speaking countries will definitely notice that you’re not a native speaker. This is especially true if you’re not aware of English collocations, such as “give a piece of advice,” “make an effort,” “connect with readers,” and so on. While it’s usually not a big problem, it often leads to weird sentences that some readers might find off-putting. The good news is you can always look for editors who can help iron out the creases. Freelancing marketplaces like Upwork and Freelancer, for example, are filled with experienced proofreaders and editors for hire. Just remember to check their background, rates, and previous work done to find a freelancer who perfectly matches your needs. If you’re concerned about errors in spelling, syntax, grammar, and punctuations, then perhaps a web-based proofreading tool is the only thing you need. Grammarly, for example, is a grammar checker that detects typos, preposition errors, punctuation mistakes, and more. Premium users will also be alerted for plagiarism, which is a red flag that negatively affects your rankings in search engines. This is crucial if you’re planning to hire freelancers somewhere down the line to augment your content development efforts. Finally, bad content writers include a lot of fluff for the sake of meeting a specific word count requirement. The biggest offense would be “padding,” which is the practice of writing entire sentences or paragraphs that have nothing to do with the content’s main topic. A typical scenario is when the writer opens up with a long, drawn-out intro that only manages to bore the audience. Sure, a little bit of storytelling is good if you want to maximize the engagement of your audience. But unless it’s directly related to the topic and actually adds value to the content, don’t think twice — leave it out and get straight to the point. There are not enough words to stress the importance of content in a digital marketing strategy. After all, it’s the primary medium of communication between brands and the online audience. It’s great to come beyond a blog every once in a while that isn’t the same out of date reiterated material. Excellent read. One of the best tutorial for creating remarkable content. The author has described very well about this topic. I got a lot of useful and practical tips for creating a user-friendly content. 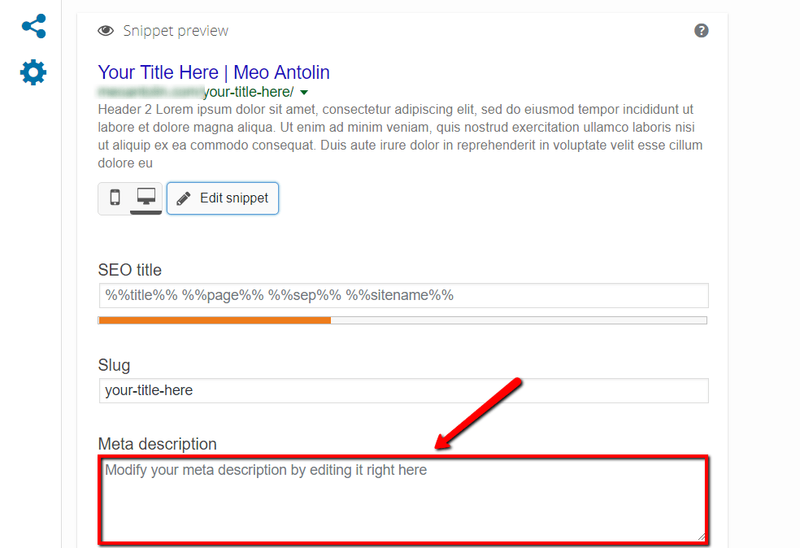 I never thought about grammar for creating contents, but this tutorial has helped me to learn about why grammar and lengthy content is essential for SEO. Nice writing and I can’t agree more. As Google updating its Algorithm day by day, So We have to focus on depth & User-oriented content that can help build a brand awareness and increase sales and profit for a business.